Xiaomi Mi Notebook Air Announced, Goes With 2 Variants! 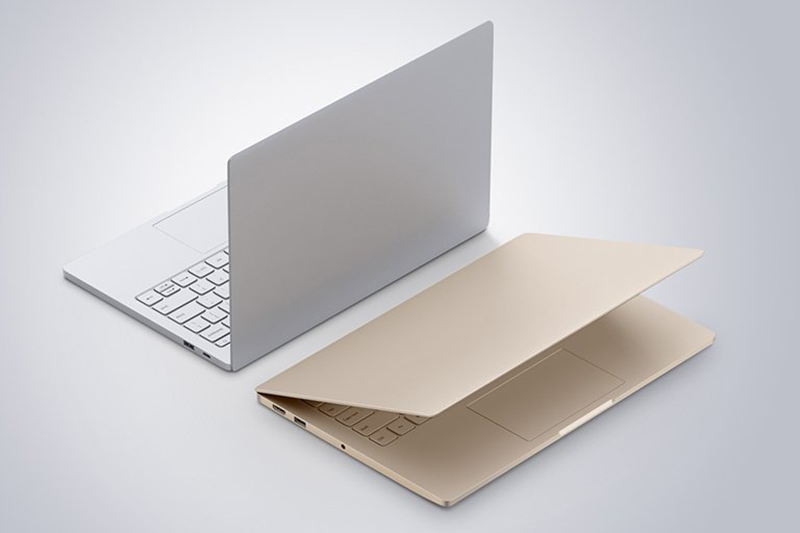 Home / news / pc / xiaomi / Xiaomi Mi Notebook Air Announced, Goes With 2 Variants! Apart from the Redmi Pro, Xiaomi also announced their first ever notebook line in China. Dubbed as the Mi Notebook Air, it is a Windows 10 powered computer that's unsurprisingly touted to be another Macbook Air competitor in the making. There are 2 variants. First is a 13.3 inch model that goes with a full HD screen. It runs with an Intel Core i5-6200U SoC, NVIDIA GeForce 940MX graphics card, 8 GB of DDR4 RAM, and 256 GB SSD storage with SATA hard drive expansion slot. There's also a 40 Wh battery, backlit keyboard, 2x USB 3.0 hub, 1x USB Type-C port, and 1 HDMI slot. The other one is a smaller and less powerful variant. It features a 12.5 inch FHD screen, Core M3 SoC, 4 GB RAM, 128 GB SSD, HDMI port, and 1x USB 3.0. Price starts at CNY 3,499 (Around 25K Pesos) for the 12.5 inch variant and CNY 4,999 (Around 35.3K Pesos) for the 13.3 inch edition. No word about international availability though.